Interra Homes presents the fantastic Cascade floor plan, which combines comfort, functionality, style and quality finishes in this well designed home. The vibrant Chase Farms community is nestled into a quiet, yet convenient location in the ever popular Byron Center area. While this home is available, there are other lots available in Chase Farms. 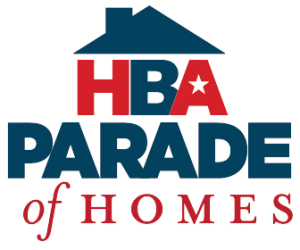 We invite you to visit our model homes not in the Parade this Fall to discover the amazing attention to detail and quality in every home we build!